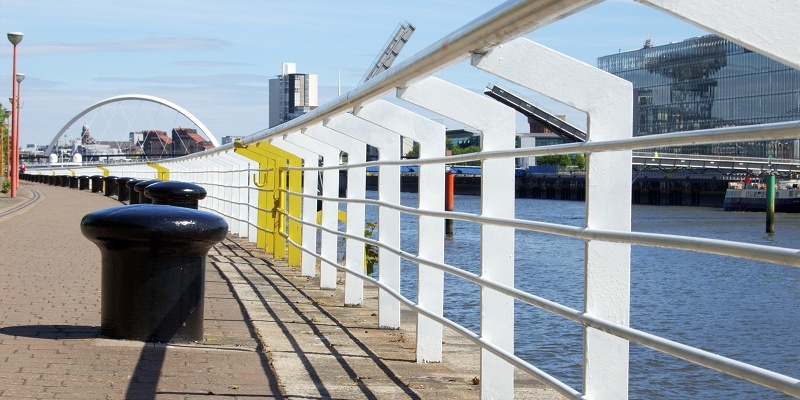 Our bespoke information research and photography services can be delivered as a combined package and are developed with maritime, marine and environmental related organisations and community groups in the Clyde region in mind. Does your business or organisation’s activity have a connection to the tidal Clyde? Are you interested in exploring further how your connection to the Clyde can be developed and harnessed? Do you need to create or maintain a visual record of the condition of sites, structures, vessels, or other assets? Do you need support with an information-gathering project that you just never seem to find the time for or don’t know where to start looking? Do you need information from a variety of sources collected, distilled and presented in an 'easy to digest' format?